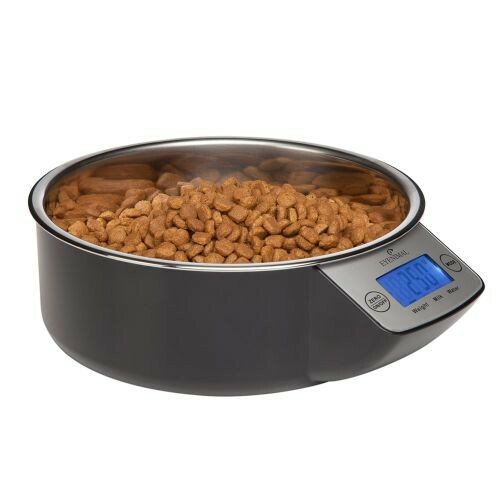 To control the food quantity you give to your pet is a major concern. Today, many of our pets suffer from obesity, what may have serious consequences and lead to reducing their lifetime (osteo-articular diseases, intolerance to effort, cardiopulmonary problems, and so on). You can directly pour food in your pet's bowl and adjust immediately the food quantity recommended for his diet. Approximate weighing with a measuring cup are over!